Storms happen. It’s that simple. 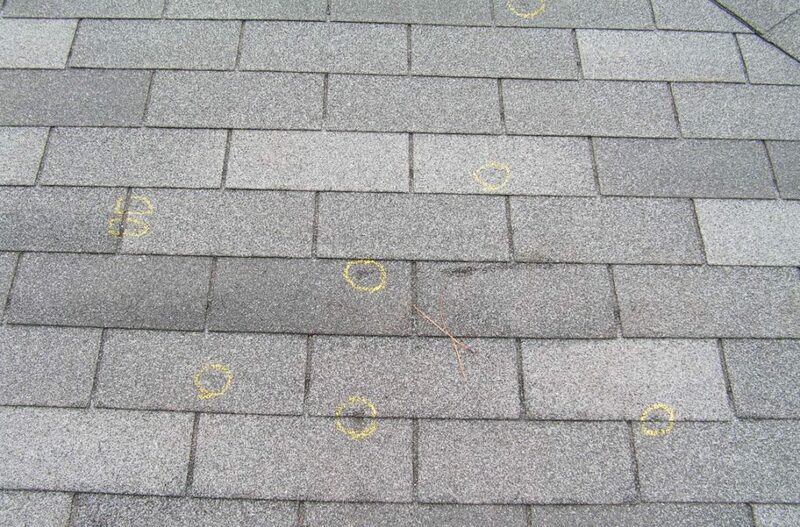 Sometimes even the small storms can leave their mark on your property. That’s why it’s important to understand a bit about what storm damage really looks like. Thank you for learning more about Association Reconstruction. Please contact us to learn more.